We Teach 2 different Scheduled PMP Curriculums (Evening and Weekend Classes). we meet from 5:30 p.m. to 8:30 p.m.
we meet from 1:00 p.m. to 5:00 p.m.
You can sign up for one of these upcoming classes by using PayPal or Square (located just to your right). To schedule a private class at your company/organization, please call us at (888) 503-7108 (3 student minimum). *ALTHOUGH UNLIKELY, IT'S ONLY FAIR TO STATE THAT THESE COURSE DATES AND TIMES ARE SUBJECT TO CHANGE PER COLLEGE/UNIVERSITY SEMESTER(S) REQUIREMENTS. AGAIN, CHANGES ARE NOT EXPECTED, AND ARE VERY UNLIKELY. Teach students everything they need to know in order to successfully take and pass the Project Management Professional, or PMP, exam. This is achieved through group/team activities, real-world scenarios, practical applications, and neuroscience which coalesce through the standards created by the Project Management Institute, or PMI (see pmi.org). videos of all class discussions and materials so you can review the classroom instruction anywhere, anytime, at your convenience! All Course Materials Used by Project Vanguards LLC. are created by Registered Education Providers under the Project Management Institute. Show Up To Class With Nothing - We Provide EVERYTHING You'll Need (paper, pen, etc.)! This class is also suitable for prospective CAPM exam prep course takers. You do NOT have to be a full-time project manager to attain this credential, nor do you have to have many years of experience as a project manager. We teach professionals from all kinds of backgrounds, and 100% of our students who have taken the PMP exam passed on their FIRST try! Special Offer! 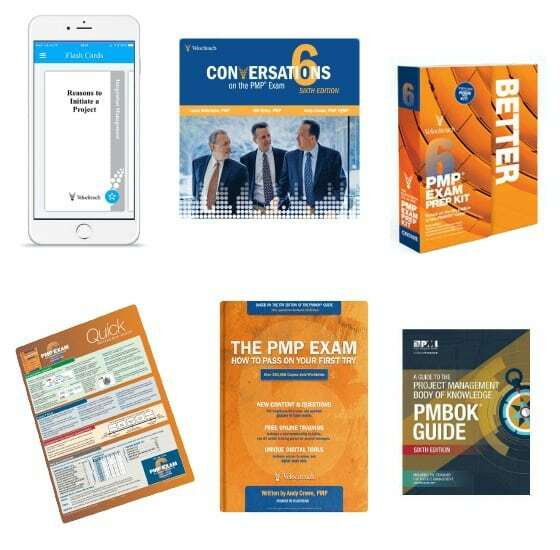 We are offering rebates to be received upon course completion for groups and/or businesses wishing to enroll multiple people in any one of our PMP exam preparation classes. These savings also apply to groups who wish to set up training at their location or enroll in one of our on-site university classes. Call us today toll free at 1-888-503-7108 and register your group! It's that easy! If you are a US Military Veteran then first allow us to say THANK YOU FOR YOUR SERVICE! You are VERY appreciated here! And for those Veterans using Chapter 31, or Vocational Rehabilitation, we've got great news! Voc Rehab fully pays for your Project Management Professional, or PMP, Exam Prep Course. All you have to do is sit down with your Chapter 31 Case Manager and say that you want to add the PMP credential to your Rehabilitation Plan because it will greatly increase your chances of finding lasting gainful employment and will ensure job security once you're employed, as well as give you a great advantage over your peers when promotion opportunities arise, and that you want to take our PMP Exam Prep Course. Students and Military veterans gets a 10% discount. This discount only applies to individual and not group. For group discount, please see above. 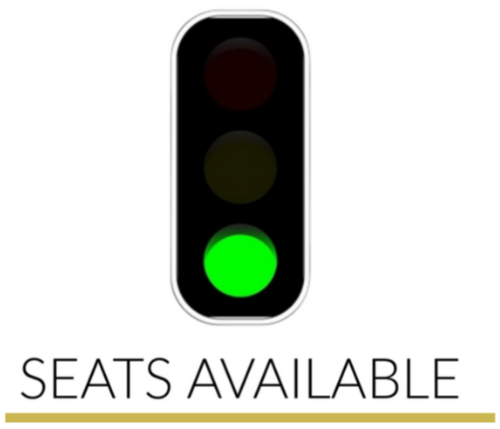 When you Buy/Pay for your Seat, you'll be required to fill out your information, and upon completion you are automatically Registered for the Class. You may phone us prior to Purchase to Request a Seat Held for you at 1-888-503-7108. Don't like PayPal? No Problem! Call us today toll free at 1-888-503-7108 and pay over the phone! It's that easy! Or you can pay using Square.